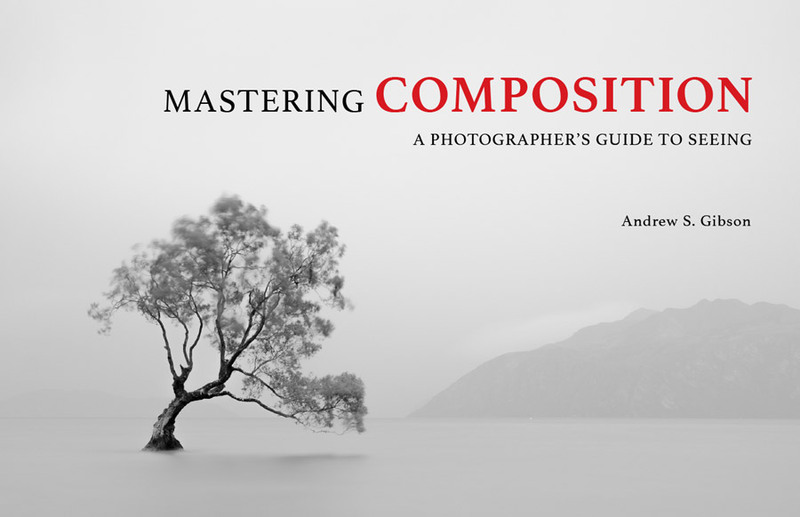 The Mastering Composition ebook is for photographers who want to learn to see and create better composed photos. Mastering Composition: A Photographer’s Guide to Seeing is written for you. 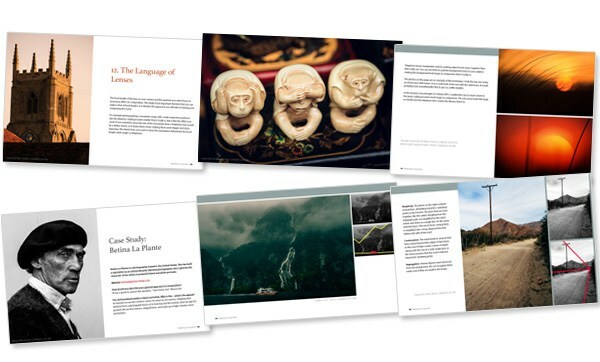 It explores the principles of composition that master photographers and artists have used for centuries to create beautiful images. Why you can’t rely on the rule of thirds to create powerfully composed photos. 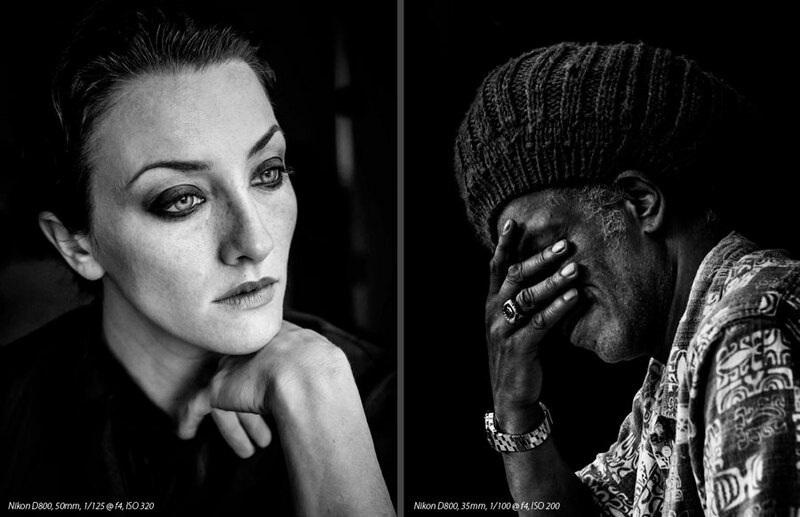 How learning to see in black and white will make you a better photographer. How to create the illusion of depth in your images. How to use juxtaposition and contrast to add interest to your photos. How gestalt theory and the principles of visual weight work together. 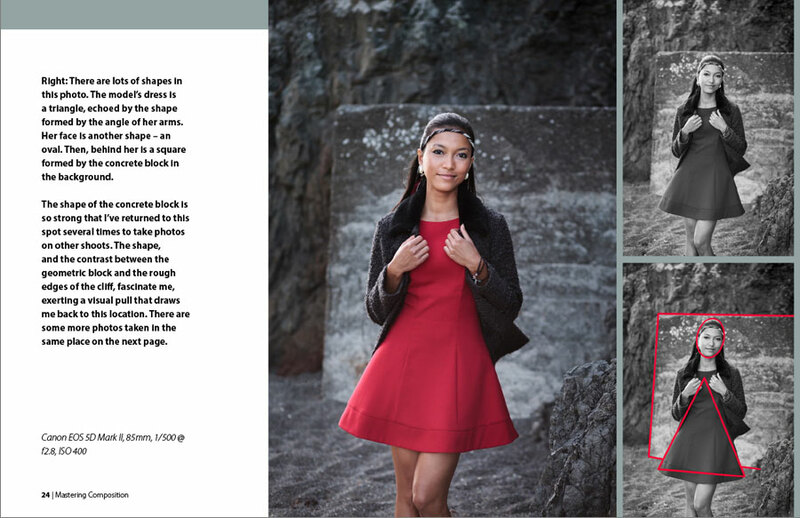 Why simplification is the key to creating stronger images (and becoming a better photographer). 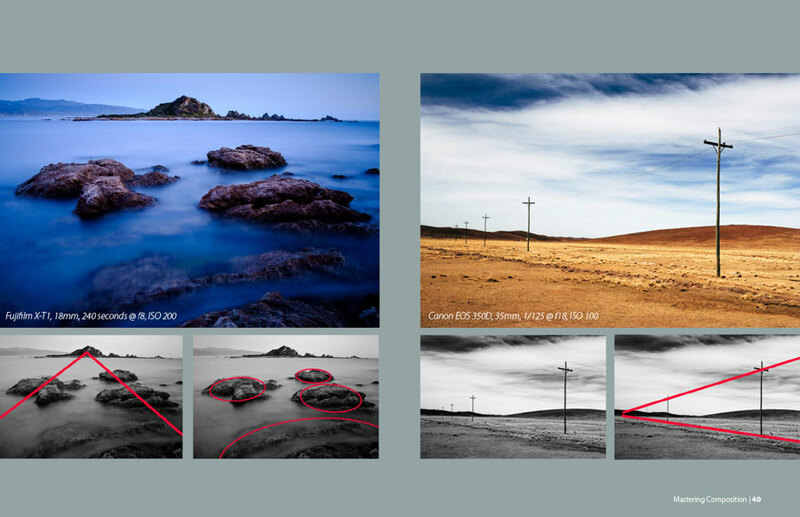 How to use tonal contrast as the basis for successful composition. How the focal length of the lens you use affects composition. How to use line to make your photos stronger. Why the human element is such an important part of successful composition. 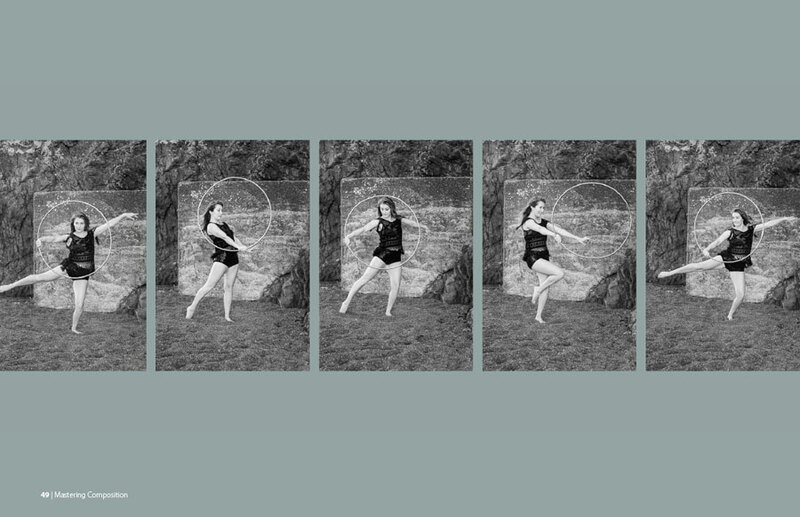 How to capture gesture and moment. Click the Buy Now button to make your purchase and start reading your copy of Mastering Composition right away. Payment is by PayPal or credit card. Buy Mastering Lenses and Mastering Composition together for just $18. Buy Mastering Composition, The Creative Photographer and Square together for just $27. Buy Mastering Lenses, Mastering Composition and Mastering Exposure together for just $27. Buy Mastering Lenses, Mastering Exposure, Mastering Composition and The Candid Portrait together for just $36. Buy Mastering Photography, Mastering Lenses, Mastering Exposure, Mastering Composition and The Candid Portrait together for just $45. 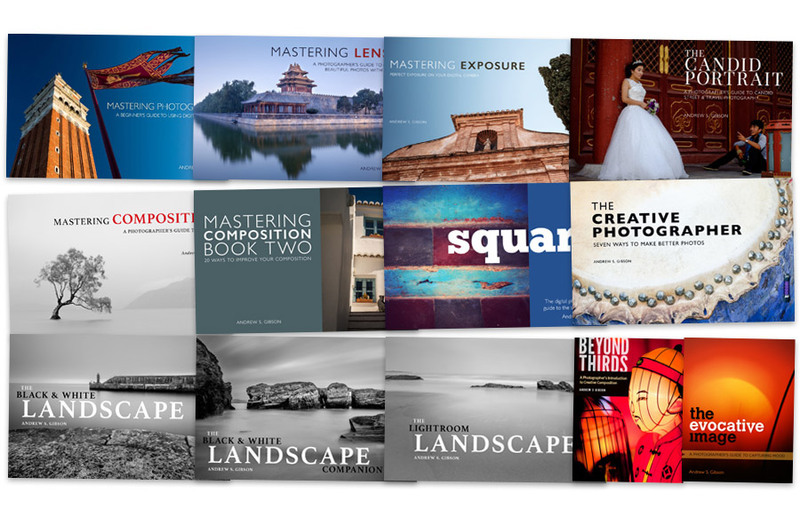 Buy seven Mastering Photography ebooks together for just $63. Format: PDF. You can view Mastering Composition using free Adobe reader software on any PC or tablet. 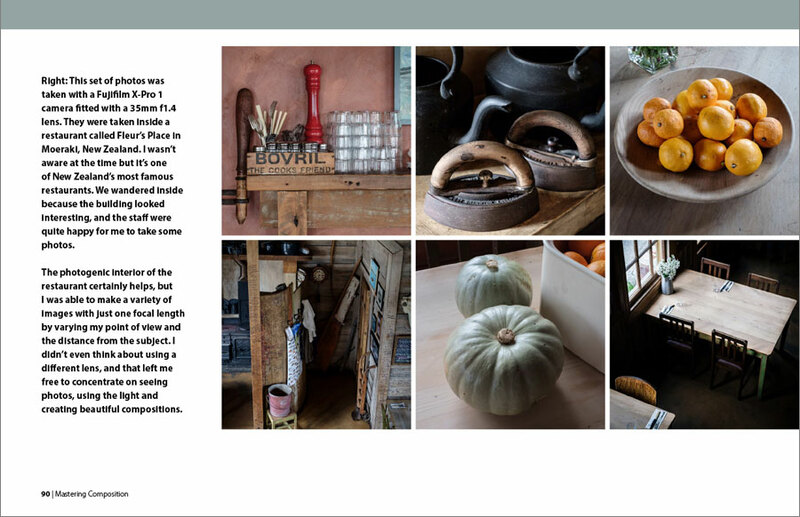 You can also read Mastering Composition on the iPad using iBooks – it has been optimised for iPad viewing.